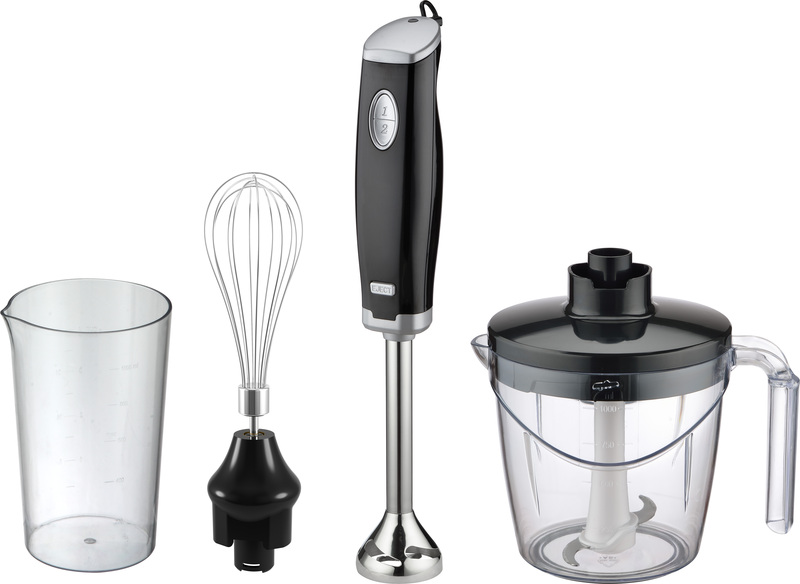 Immerse Blender, push button, plastic housing, two speeds control, different accessories including 300ml, 1.0L, 1.5L Chopper bowl; whisking disk and whisk for egg mixing; 1.0L measuring cup. This Mixer is suitable for home use. 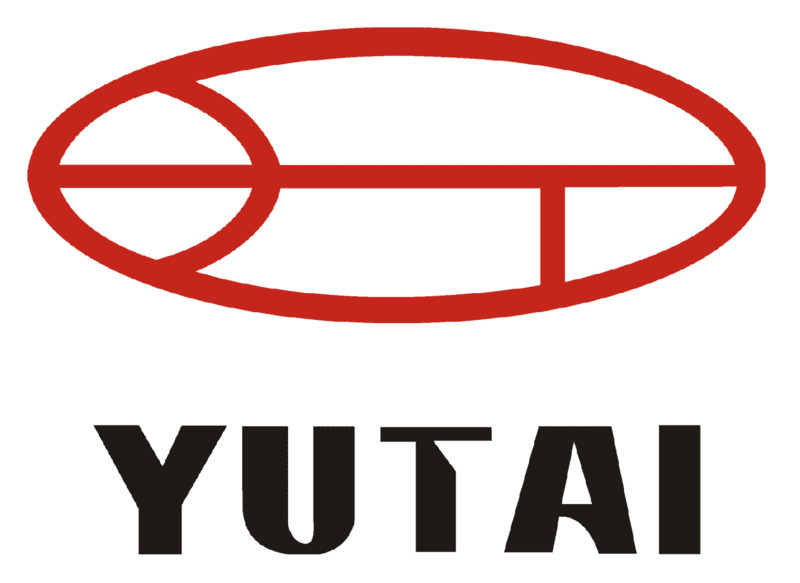 Looking for ideal Blender with Whisk and Beaters Manufacturer & supplier ? We have a wide selection at great prices to help you get creative. All the Hand Multi-function Hand Blender are quality guaranteed. We are China Origin Factory of Blender with Crubber Coating. If you have any question, please feel free to contact us.